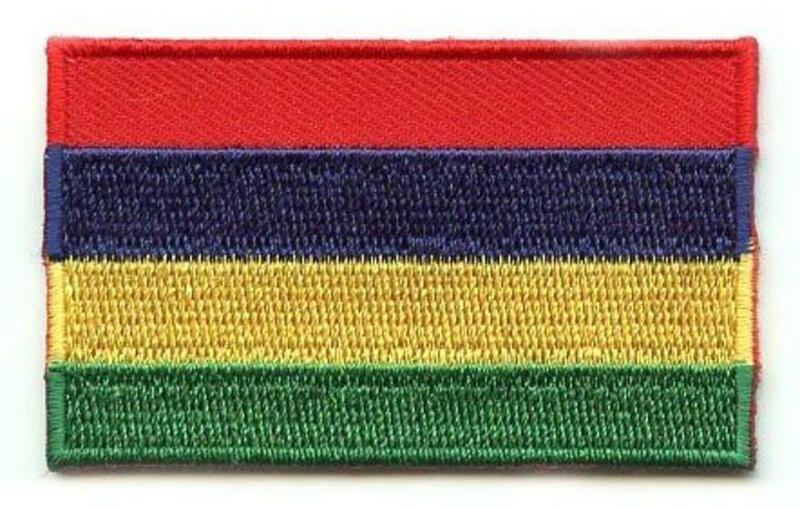 Meaning: The red stripe represents the country's struggle for independence; the blue symbolizes the Indian Ocean, which surrounds the island nation; the yellow stands for a bright future for Mauritius following its independence; and the green represents the evergreen vegetation of the land and its agriculture. History: The Mauritius flag was adopted on January 9, 1968 just before the country gained independence from Britain on March 12, 1968. Interesting Facts: Before independence, the flags of Mauritius featured the British Union Jack on them (source: worldflags101).